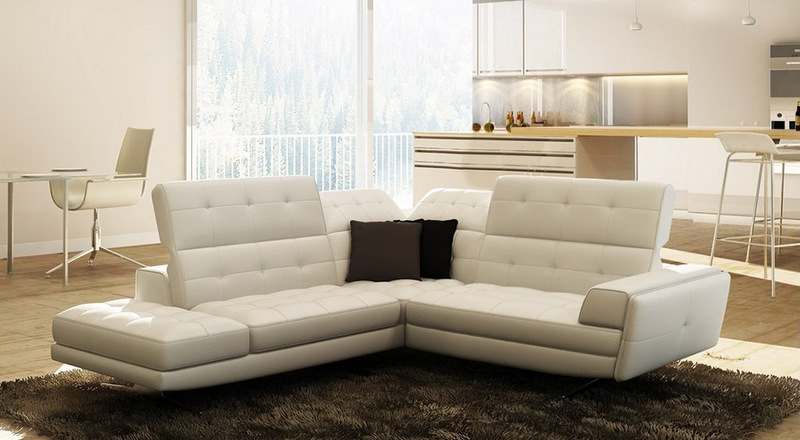 New entry leather corner suite: it has big and spacious seats and foldable backs, worked with stylish quilts. All shoulders are pliable, included the corner. One small arm and in one side, and armless seat other side, serve to accommodate more than 8 persons. 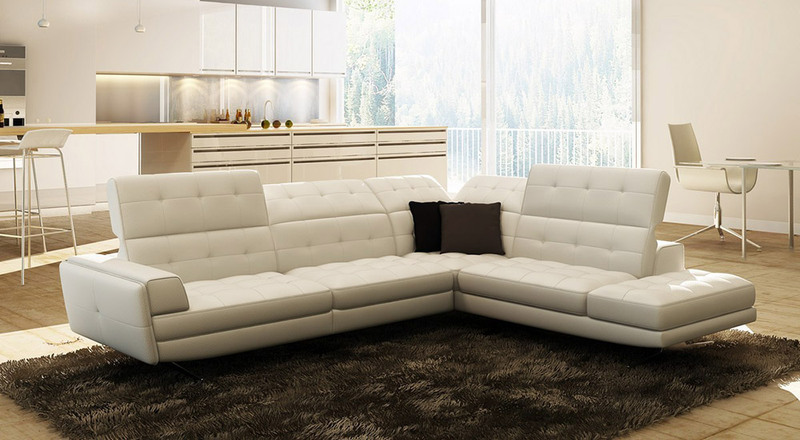 Modern and stylish feet complete the rare beauty of this Italian leather sofa suite. Available in various colors and custom size. Contact us for special prices.